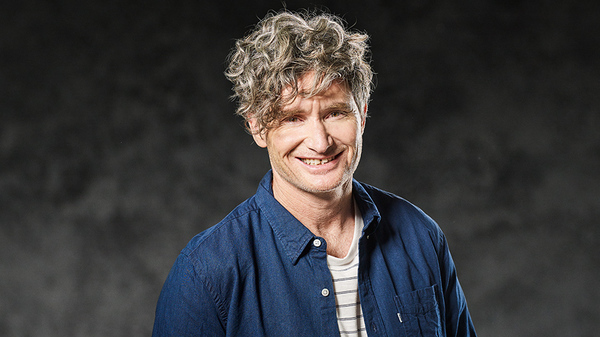 Australia’s favourite home-grown stand-up comic Dave Hughes will be making Noosa laugh out loud when he performs at The J Theatre on Friday 3 May. The show starts at 8:30pm and spans over an hour and 15 minutes with no interval. Tickets are being sold at $49.90 for an adult and $45.00 for a pensioner, senior and student. Dave hasn’t had a haircut since last year. His own fringe is now a face curtain. What has prompted this radical change – is it a crisis? Is he going through manopause? Why doesn’t he bow to his critics? What does his wife think? Maybe some of these will be answered in his new show. The only way to know is to attend. You can’t rely on a friend telling you what happens. Only your own ears and eyes can be trusted. For more information and to purchase tickets visit www.thej.com.au/dave-hughes-hairy/. 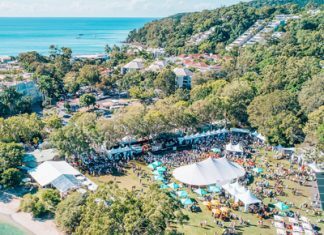 The J is located at 60 Noosa Drive, Noosa Junction.